Ray, who is about to start his third season with Suzuki in the British Superbike Championship, will swap his GSX-R1000R superbike - which uses a plethora of technology developed and taken from competition in MotoGP - for the GSX-RR machine that will be raced by Alex Rins and Joan Mir in MotoGP this year. It will be the youngster’s first visit to Sepang, so while he’ll have plenty to learn, he’s also hoping to showcase his talent on a Grand Prix bike. He said ahead of the test, "I can’t wait, obviously. 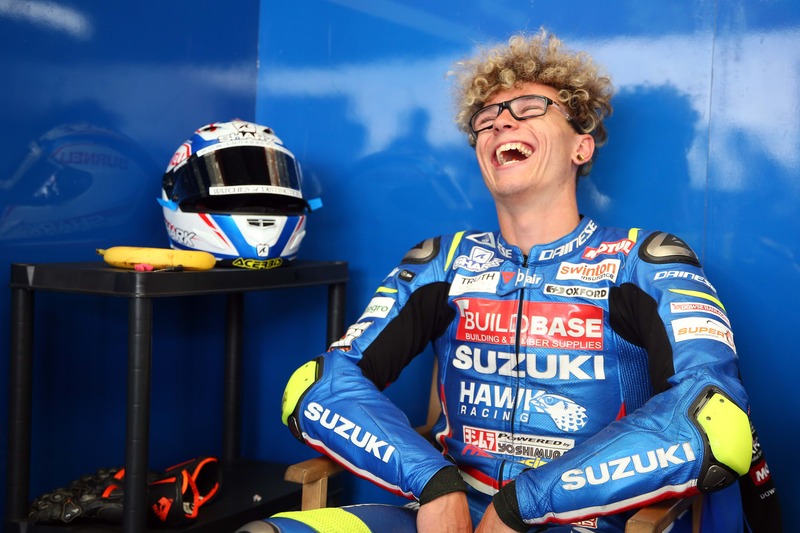 I’ve been around the Grand Prix paddock before when I was doing Red Bull Rookies and the aim has always been to get back there, and, honestly, I can’t thank Suzuki enough for the opportunity. Not only am I testing a MotoGP bike I’m testing one of the best on the grid, when you think it finished on the podium half of the time last year and I think [Alex] Rins was the top points-scorer in the last four races. Suzuki’s development has been really impressive since they came back.